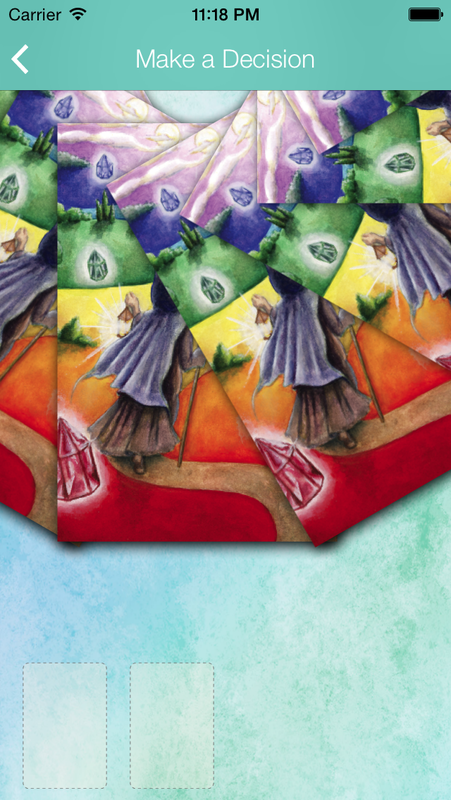 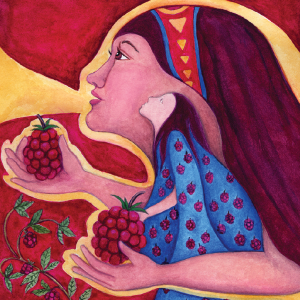 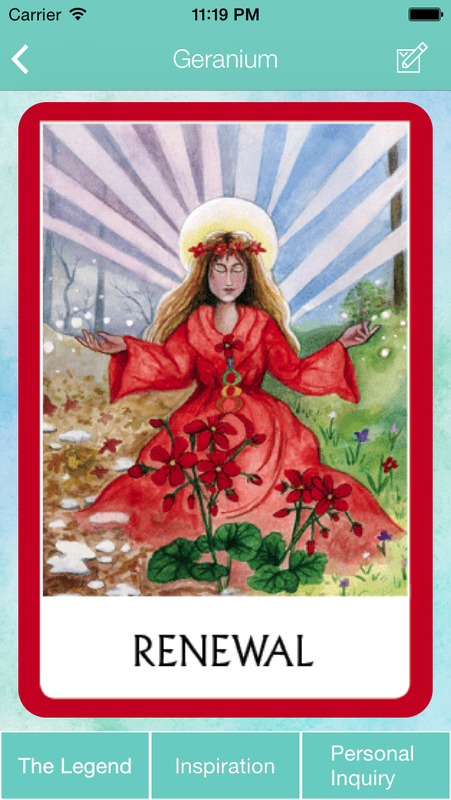 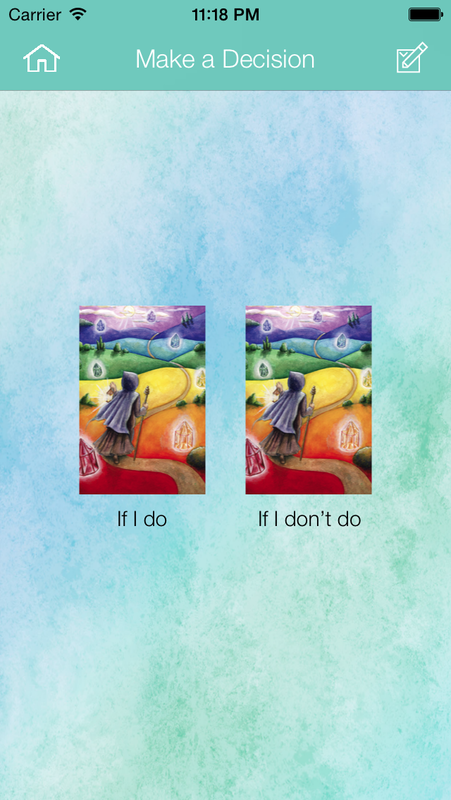 Tori Hartman’s Chakra Wisdom Oracle Cards have cemented her place as one of the foremost initiatives of today, and now Tori Hartman is bringing the wisdom and tools of her bestselling card deck to the app store. 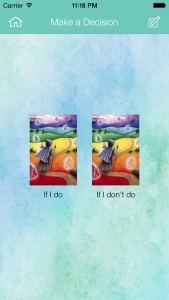 In this app you can get an instant single card reading, set your intention with a full layout or overcome blocks in your life with the just a slide of your finger on the screen. With intuitive design to replicate the feel of drawing your card on screen – this is an app that anyone who wants some card wisdom and magic in their pocket can’t afford to miss.